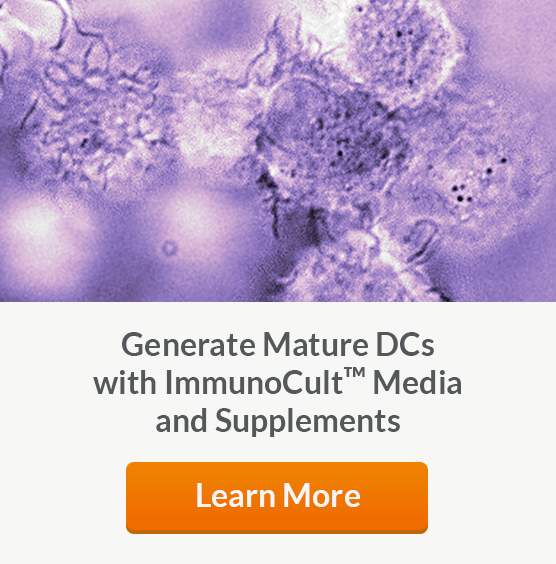 Dendritic cells (DC) are antigen-presenting cells and key regulators of the immune system. 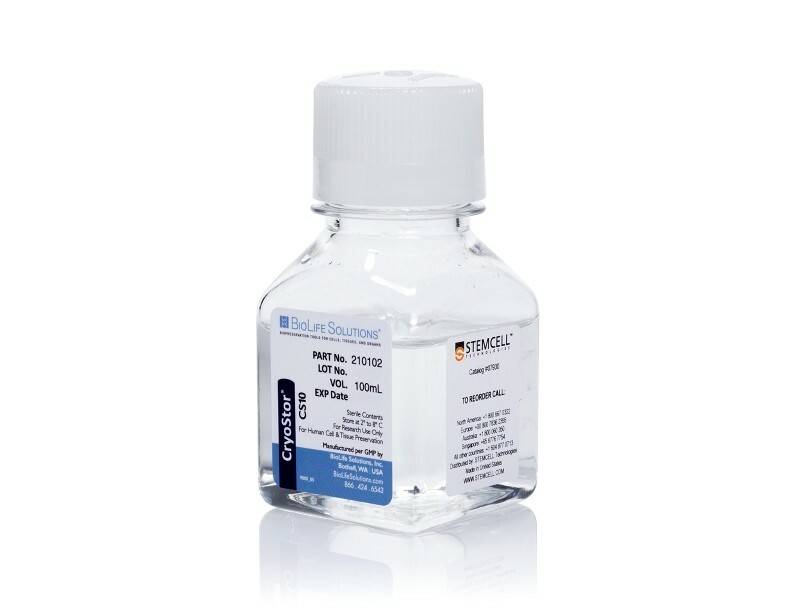 See MoreThey process and present antigens to naïve T cells, secrete cytokines that direct naïve T cells towards different types of T helper cells, promote differentiation and maturation of B cells, and maintain intrathymic and peripheral tolerance. 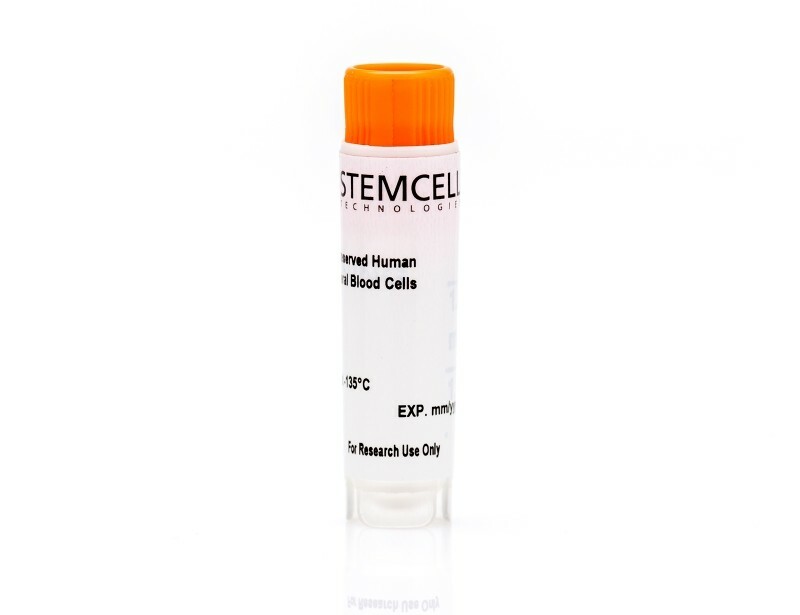 For a convenient source of cells, STEMCELL Technologies offers frozen primary human dendritic cells1 isolated from peripheral blood. Thawed dendritic cells are viable, functional and ready for use in downstream assays. 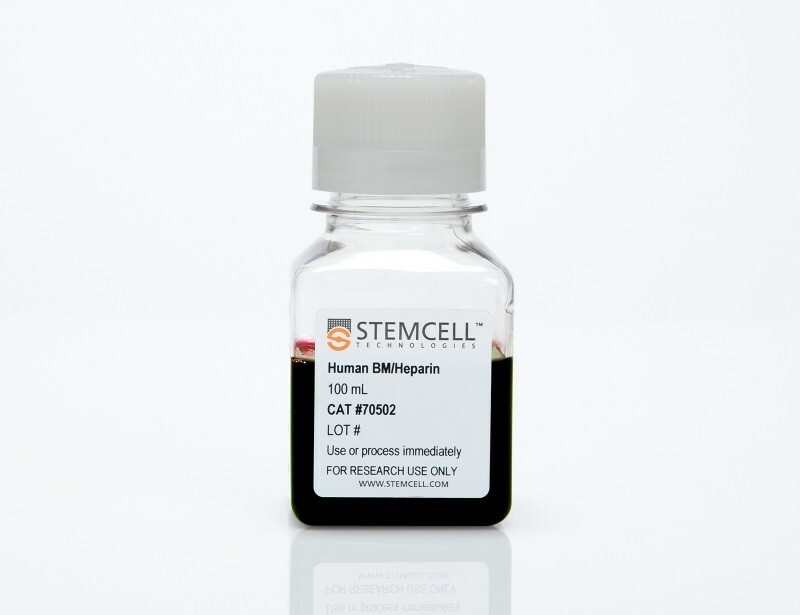 Alternatively, we also offer fresh1,2 peripheral blood and leuko paks for further processing and dendritic cell isolation.